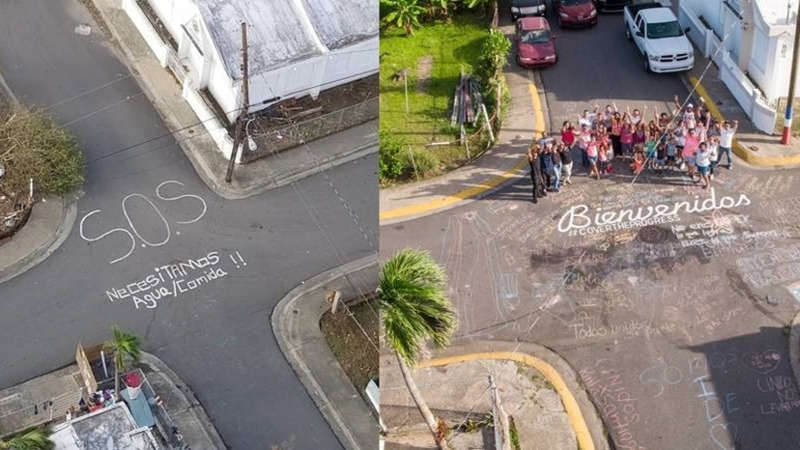 Photo courtesy the US National Hurricane Centre. Hurricane Florence has formed far out over the Atlantic, where it doesn't currently pose a threat to any land. The storm's maximum sustained winds Tuesday morning are near 75 mph (120 kph). 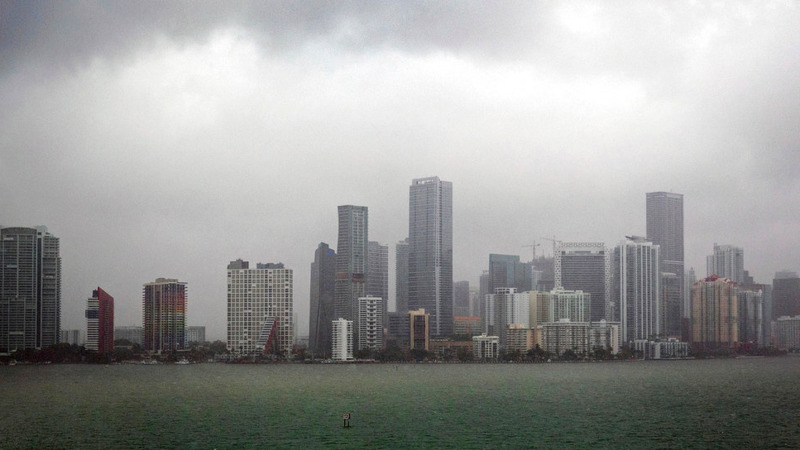 The U.S. National Hurricane Center says the storm is expected to start weakening beginning Thursday. 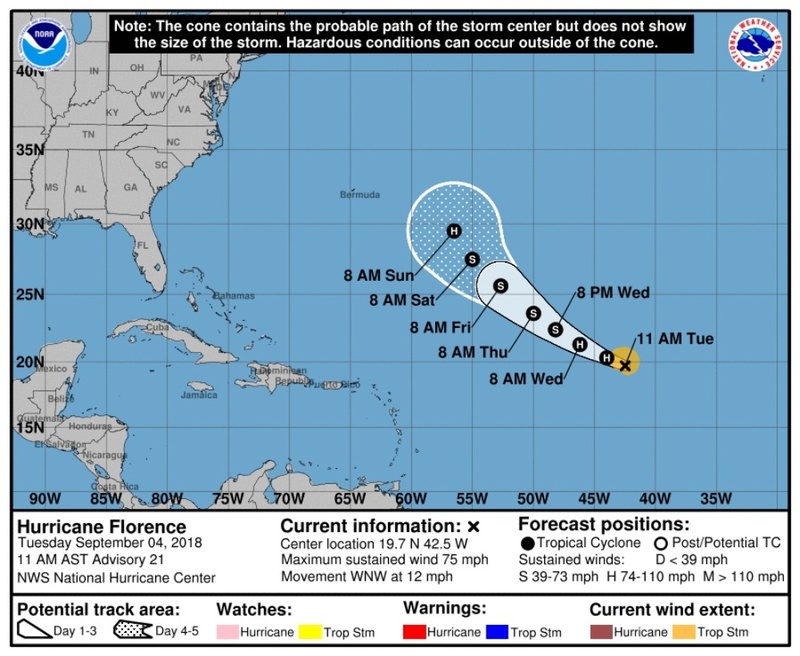 Florence is centred about 1,240 miles (2,000 kilometers) west-northwest of the Cabo Verde Islands and is moving west-northwest near 12 mph (19 kph). 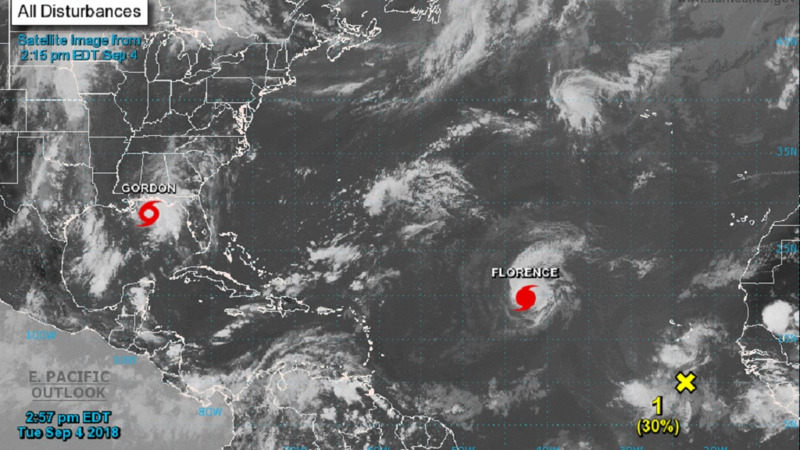 Florence is the third hurricane of the Atlantic hurricane season. Please note there are no hazards to land at this time. The NHC will continue to provide updates within the coming days.